This is part six of a six part series. Dennis Hirota, Professor in the Department of Shin Buddhist Studies at Ryukoku University, Kyoto, was the Institute of Buddhist Studies’ 2010 Ryukoku Lecturer. 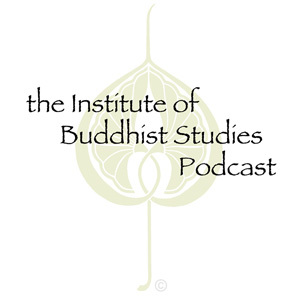 Originally recorded March 10, 16, and 17, 2010 at the Institute of Buddhist Studies in the Jodo Shinshu Center, Berkeley, Ca. Copyright © 2010, Denis Hirota.